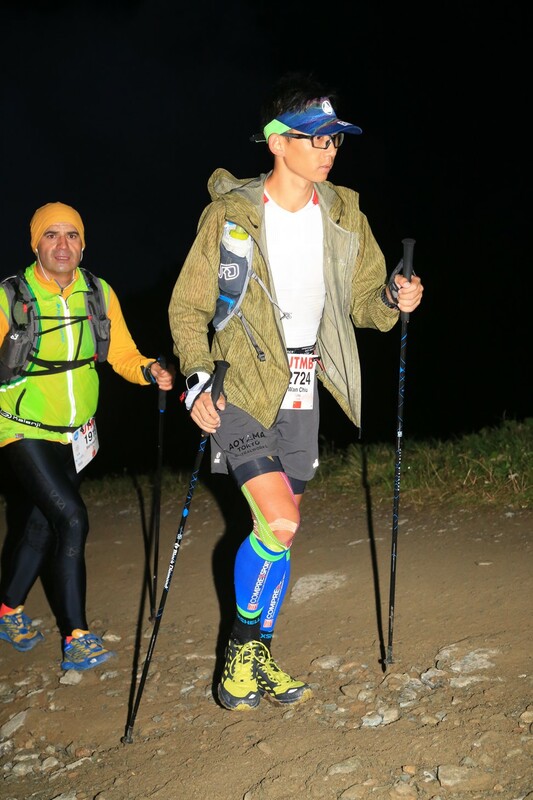 When Elton Lam was coming off the 2,600-metre high Col de Ferret in France during the 2017 Ultra Trail du Mont Blanc, he did not think twice to stop and help a fellow Hongkonger. Lam noticed a group crowding round a runner and when he got closer he recognised the subject of the group’s interest. He was suffering from the cold, shivering, because of the temperature and was a long way from the next checkpoint. Lam immediately decided to stay and help translate. Lam used basic first aid knowledge to assess the runner’s condition. He established he was still coherent and was not hyperthermic yet, but was heading that way. Lam and the group tried to get the suffering runner down the hill. “We were also cooling down quickly, but he couldn’t see so it was hard to move him,” Lam said. They decided to wait for help after calling the organiser. “Usually, it takes an hour to get down but we had no idea how long we should wait,” he said. After an hour or more waiting, help arrived, then Lam and the others rushed down to the next checkpoint. But with only 30 minutes to the cut-off, they missed the required time and had to withdraw from the race. Lam was presented with an award for sportsmanship at the Gone Running Hong Kong Trail Running Awards. Ultra Trail of Mont Blanc: can the Chinese burst onto international trail running scene with podium finishes in France? Lam believes Hongkongers have a lot to learn about running overseas because the weather is never that cold at home. 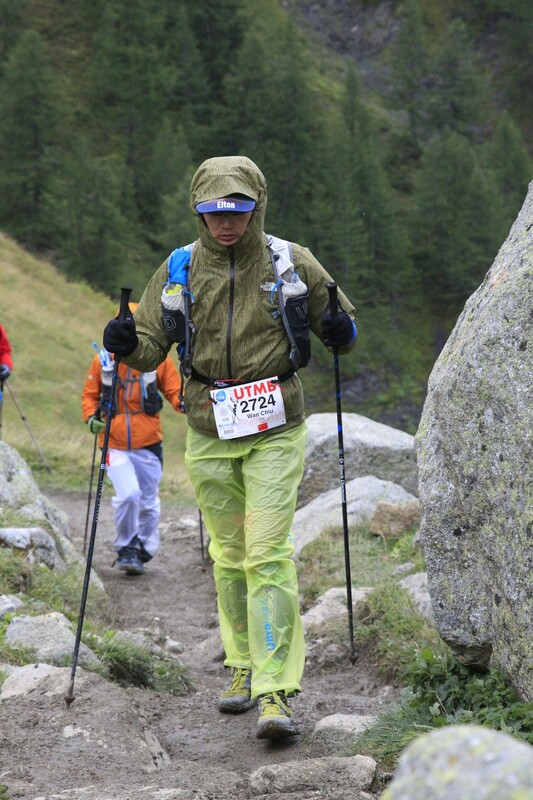 Can the Chinese ‘monsters’ learn lessons to dominate UTMB?